Also featuring the incredible Marissa Anderson! 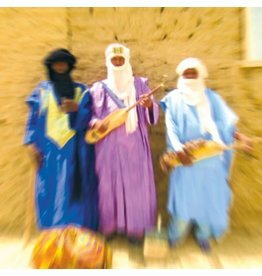 The Tuareg band has maintained a global presence and garnered widespread critical acclaim for its distinctive sound. 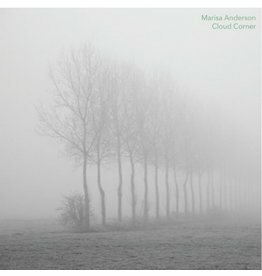 Marisa Anderson’s Cloud Corner is hopeful in the face of any discord, a resplendent diverse sound sanctuary that shines, a mirror of the horizon it looks towards. 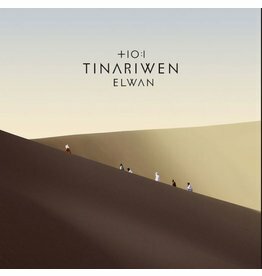 Trance inducing music from Northern Mali. 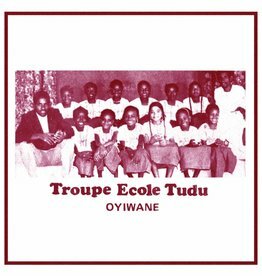 A shining example of one of the last great takamba bands. 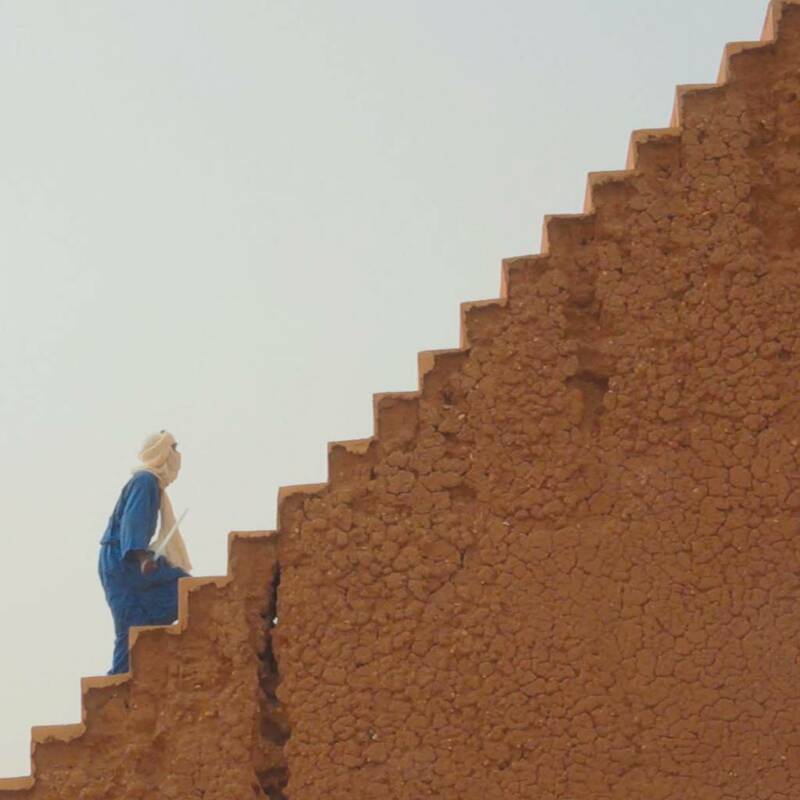 Sweet and sublime recordings from elementary school group in Northern Niger from the 1980s. Restored and remastered, limited to 500.